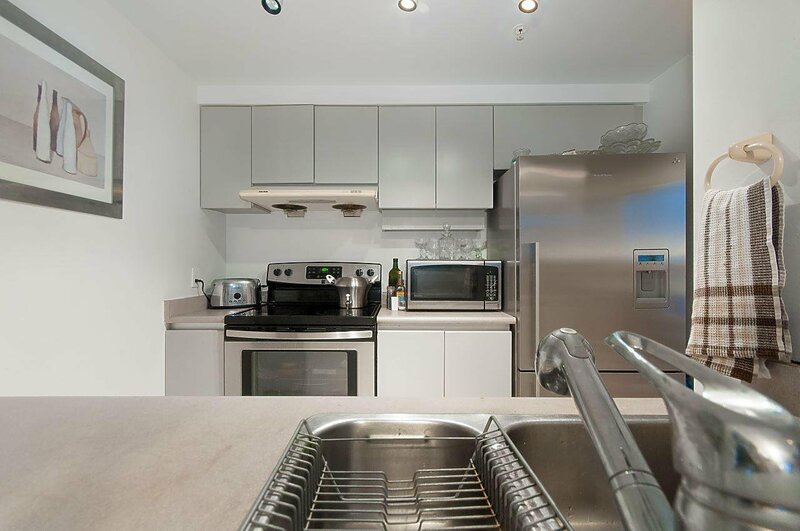 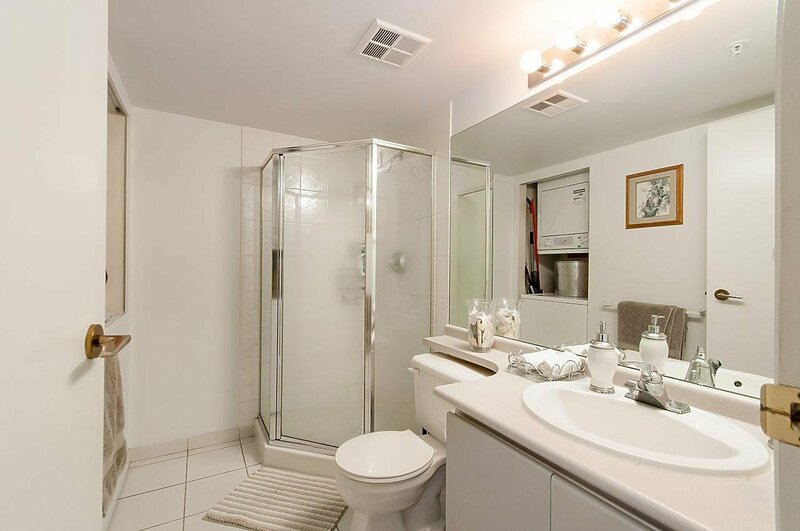 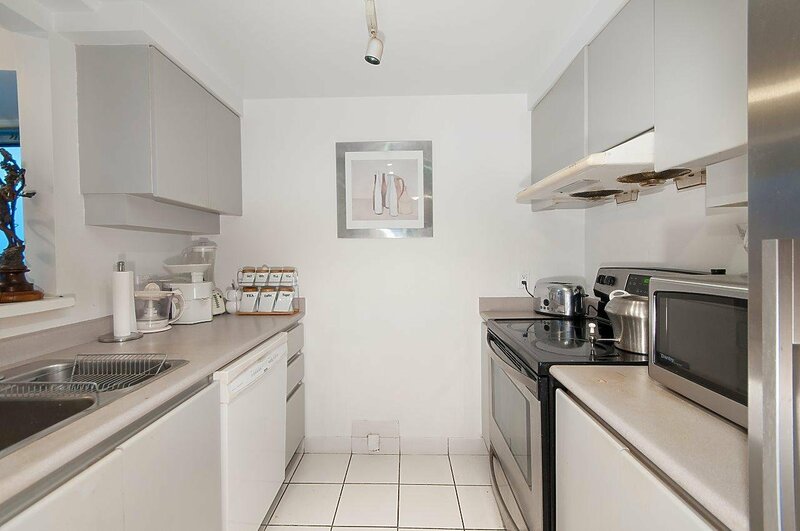 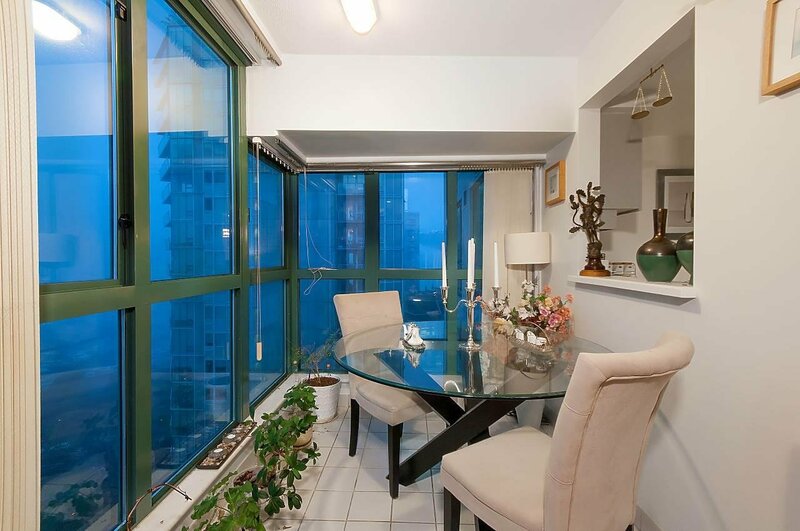 1902 1238 Melville Street, Vancouver - 2 beds, 2 baths - For Sale | Michael J. Chiu - Royal Pacific Realty Corp. 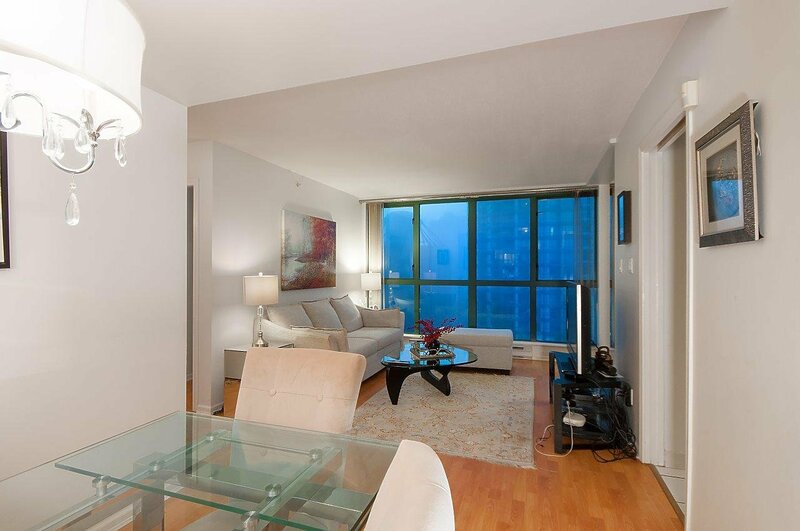 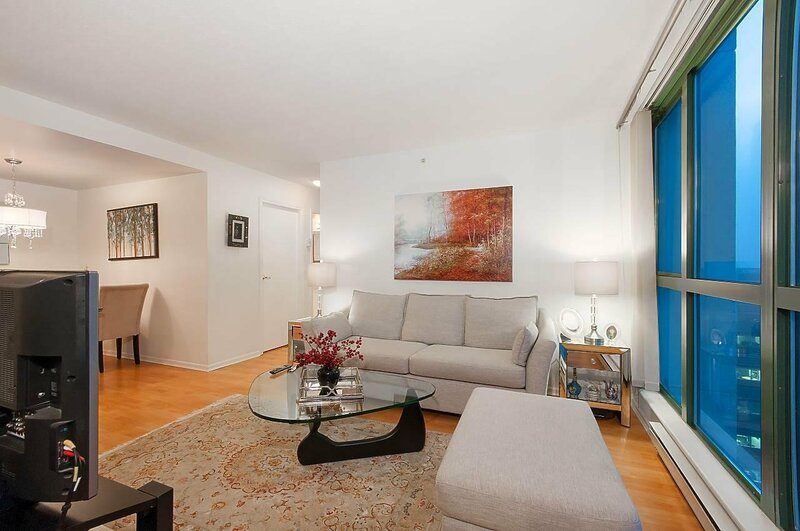 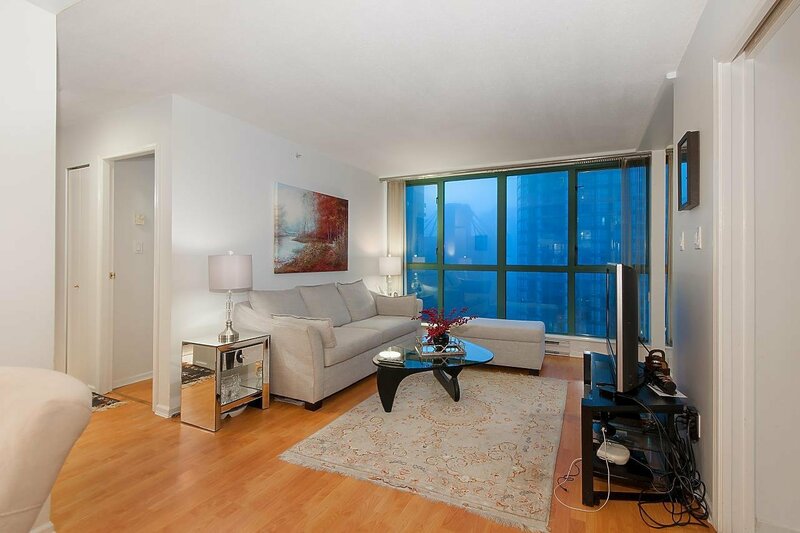 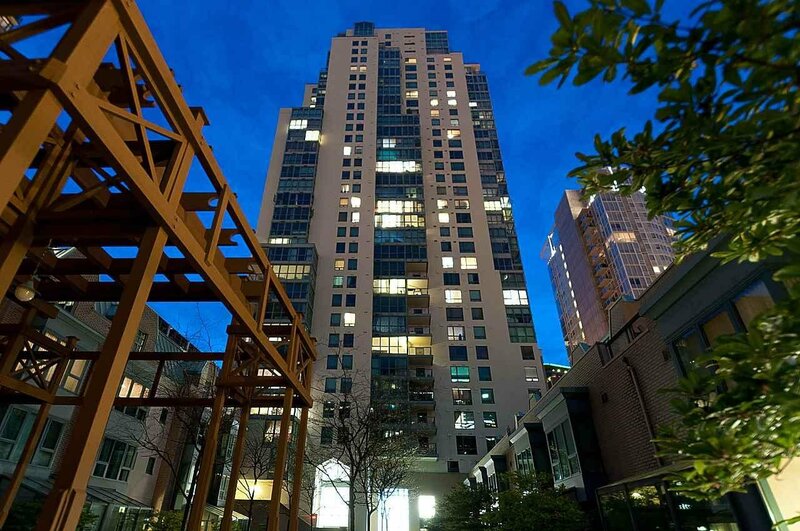 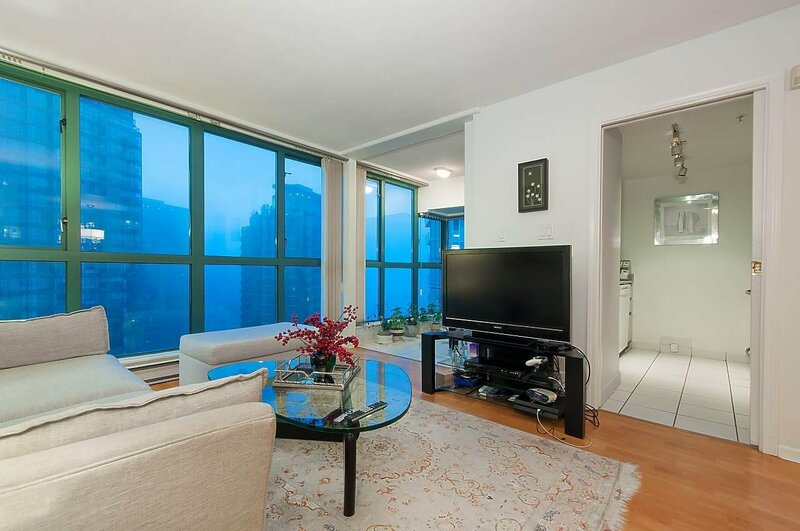 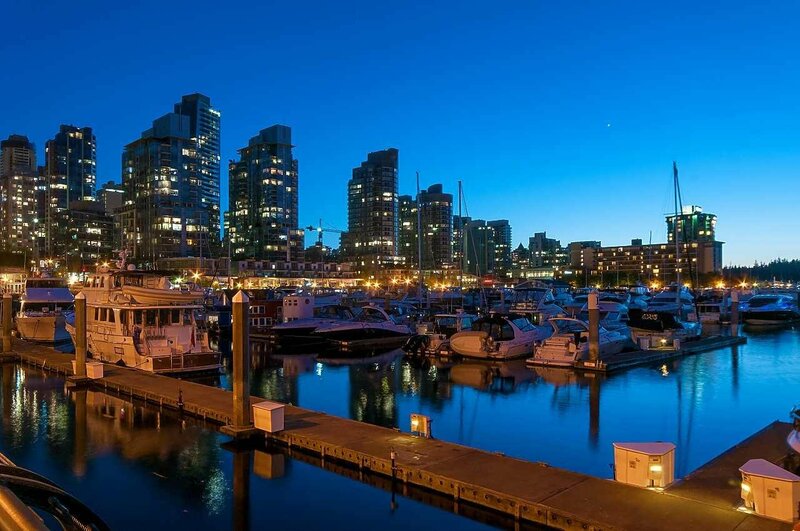 Spacious 2 bedroom 2 bathroom plus solarium unit at the Point Clair building in the prestigious neighbourhood of Coal Harbour. 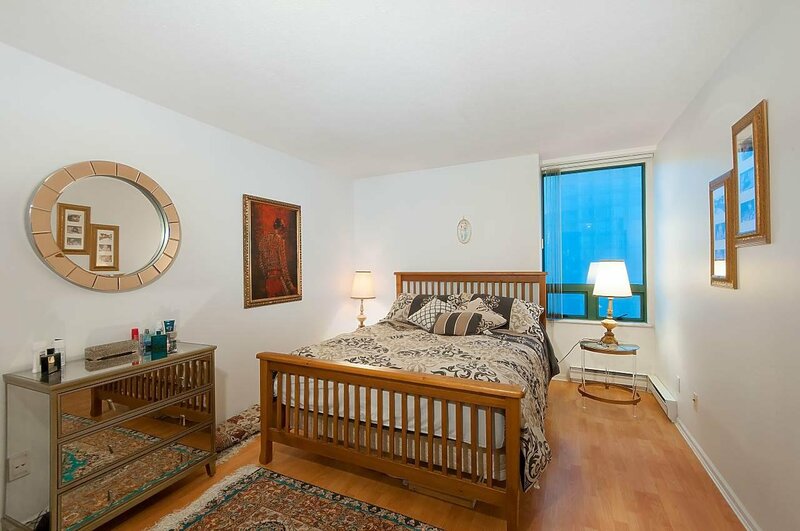 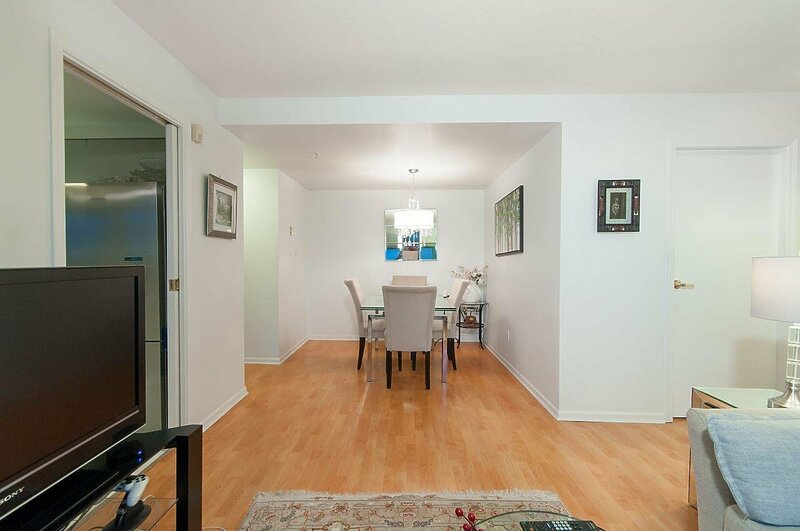 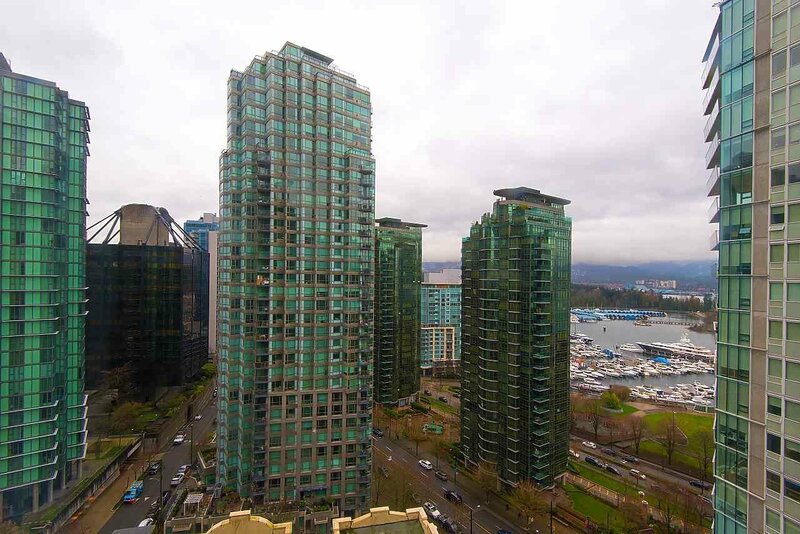 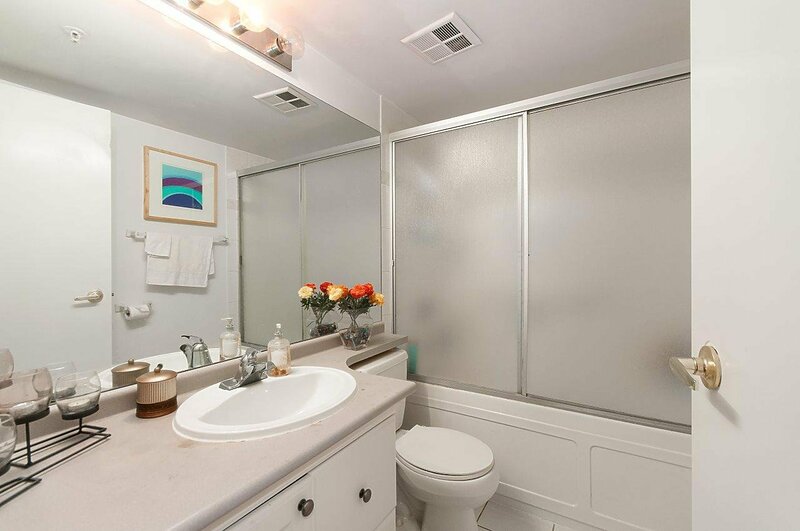 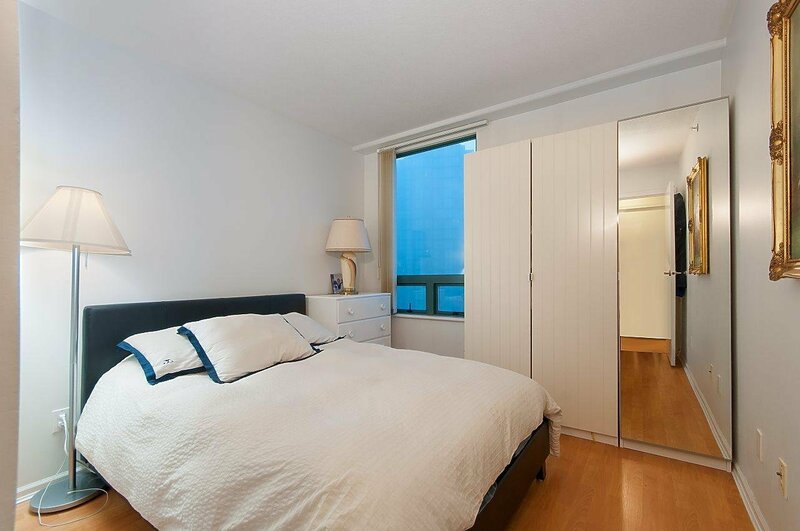 The unit has spectacular views of Water, Mountain and Stanley Park. 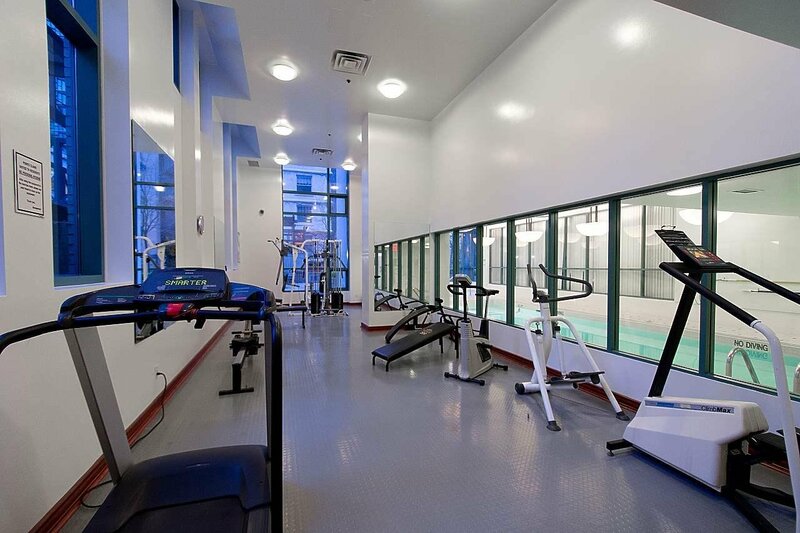 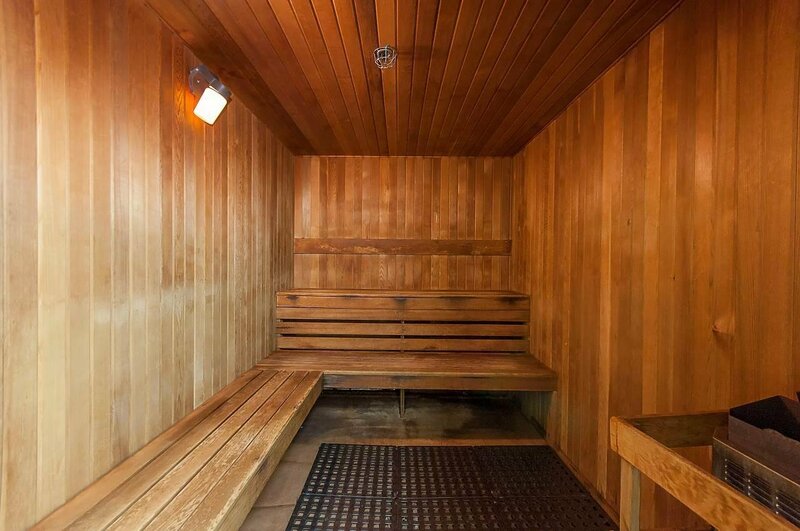 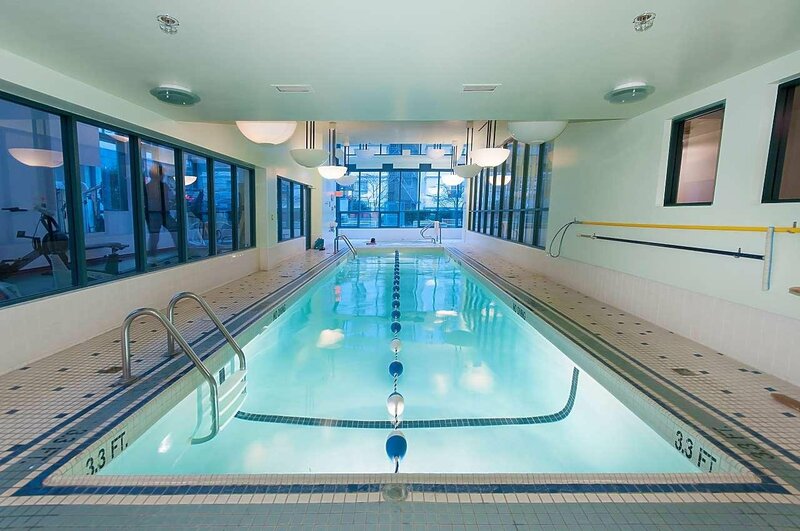 The building offers resort like amenities including 24 hr concierge, indoor swimming pool, jacuzzi, steam & dry sauna, and a decent size gym. 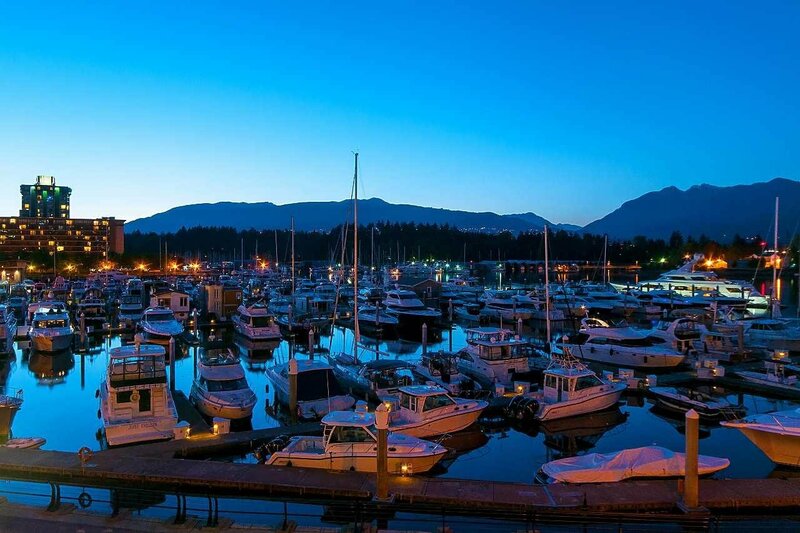 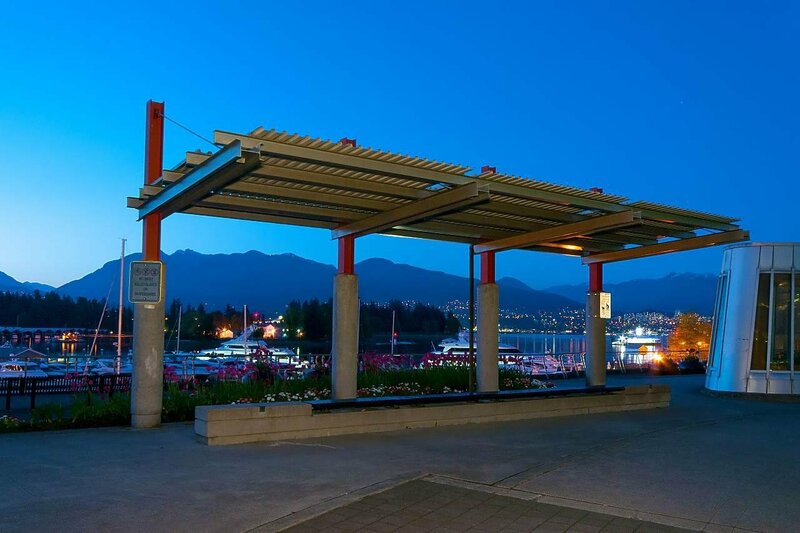 The location is amazing, all great restaurants, shopping, seawall, Stanley park, and transit being within walking distance.